Students, enquire now about our specials just for you! 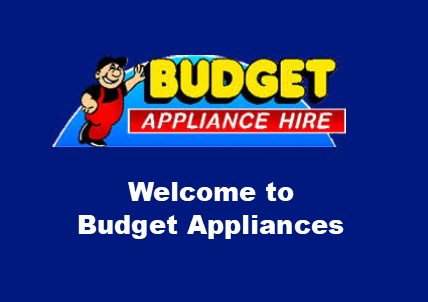 Budget Appliances was established in 1988 and is based in the Waikato. 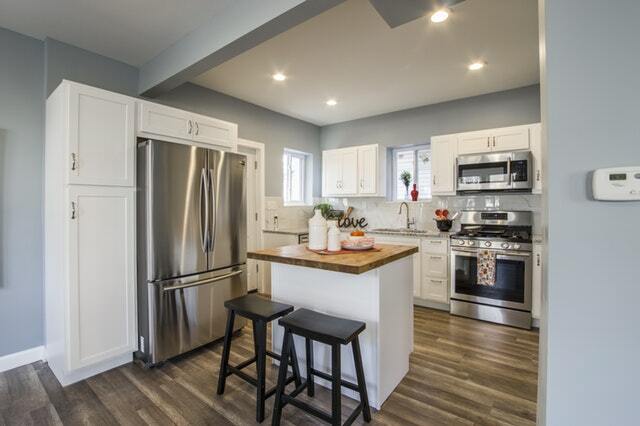 We are locally owned and operated and provide appliances within the Hamilton district. Budget Appliances has a passion for people and will do our best to find an appliance that suits your needs at the best possible price! What brand of appliances do you have? Most of our appliances are Fisher & Paykel and Simpson, but we have many brands in stock. Flick us an email or give us a call to find out if we have what you’re looking for. What do I need to apply to rent? To apply to rent we need to see either your driver’s licence, passport, 18+ card or firearms licence and 2 references. If you will be setting up a regular payment, we will need a copy of your bank statement to verify your account number and name. We accept a bank statement or screen shot of your online banking with your name and bank account number. Alternatively, you can pay upfront and we will not need to verify your bank account information. The 2 references that you provide must reside at a different address from you. I am receiving a government benefit, can I apply? What if I think my past credit is bad? If you have had problems with your rental history or past credit, we will evaluate the entire situation and go from there. We look at each application on a case-by-case basis. What warranty comes with my rental goods? 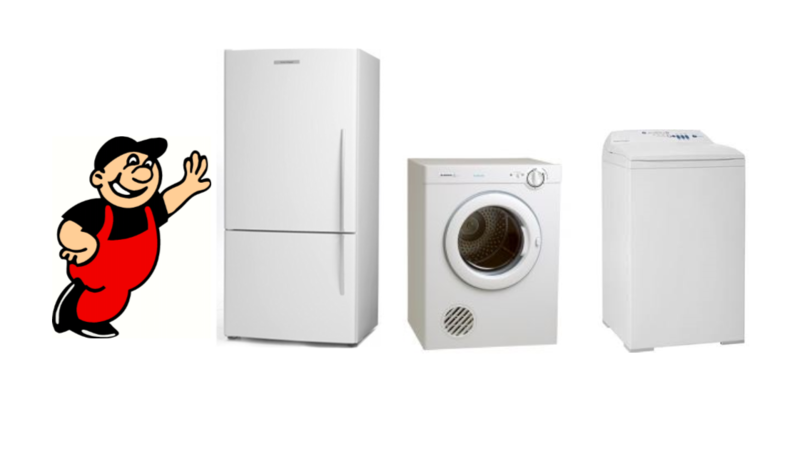 We will repair or replace the appliance(s) as required. You will only be charged rent for the time you have the item, or a replacement item will be provided. My appliance isn’t working, what do I do? If turning the power off and on doesn’t fix the problem, call us on 07 856 21 29 or email us at enquires@budgetappliances.co.nz and we will repair or replace it for FREE as soon as possible. 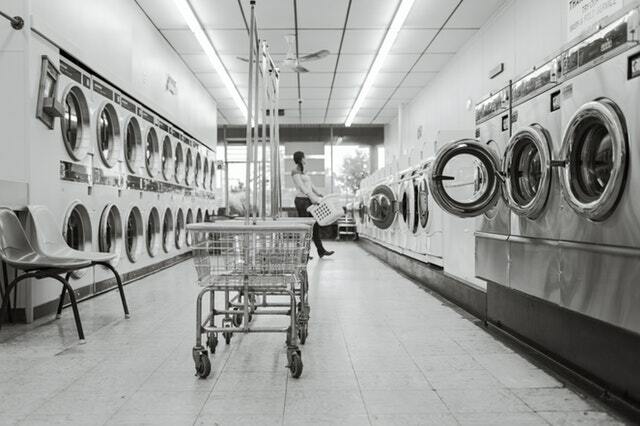 What happens to my bond after my appliance is picked up? 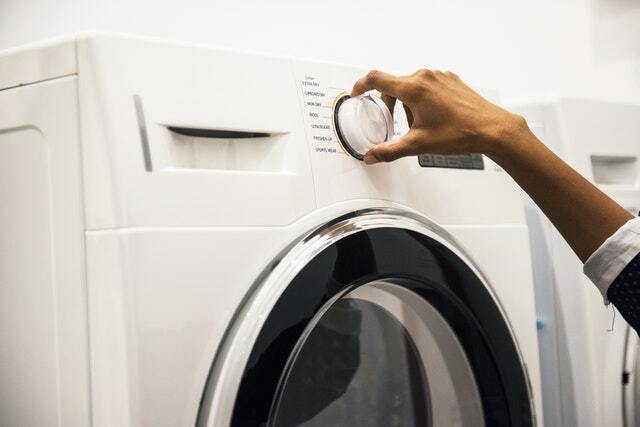 What is the cost to return the rental appliances? Its doesn’t cost you a cent*, we will collect the rental appliance(s) for FREE. Copyright © 2019 By Budget Appliances. All Rights Reserved.